VSP-295 IAAF Approved. 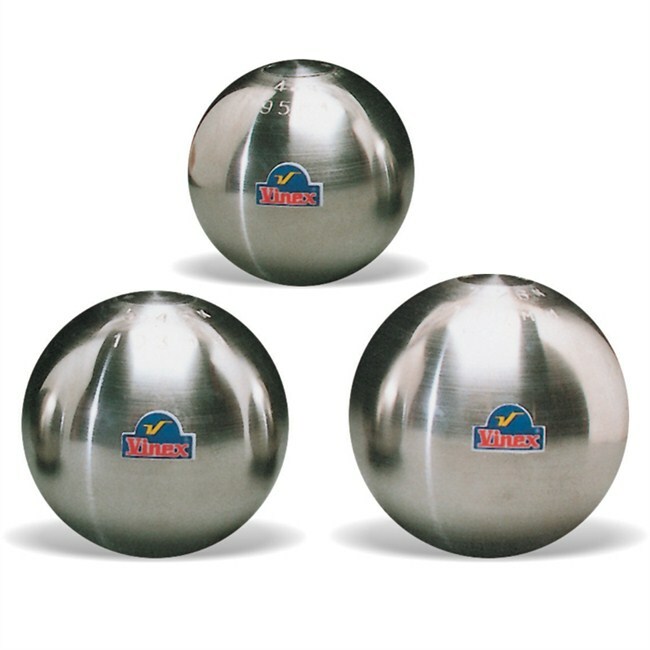 Weight - 4.00 Kg, Dia - 95 MM, Made of Rust Proof Alloy (Stainless Steel). IAAF Approved. 7.26	kg. 129	mm.